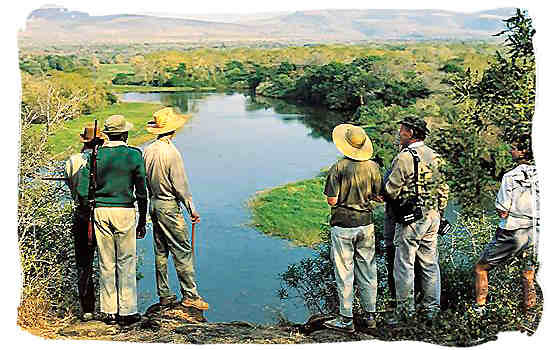 South African safari tours, how to find and choose the one that meets your expectations and needs. How to choose from the multitude of South African safari tours the one most suited to meet your expectations and needs, is a very relevant question for those who are planning to go on a safari tour in Africa for the first time. The multitude of different safari tours to choose from is enormous, not only in terms of numbers but especially also in terms of the huge diversity of types of safaris. 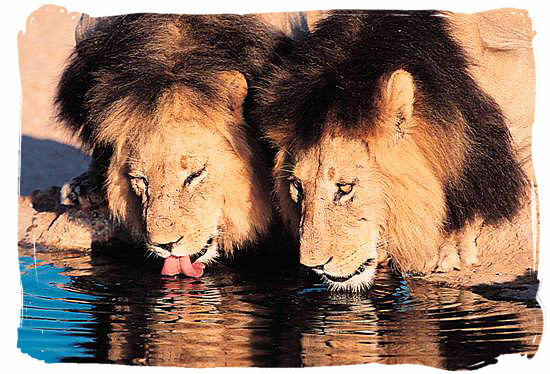 The word "safari" used to be synonymous with game viewing and seeing the Big Five in the African Bush. 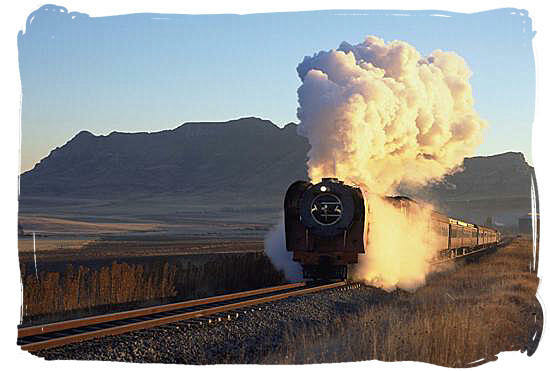 Today a safari can be anything from Steam train, Great-White shark and honeymoon safaris to Whale watching, deep sea marlin fishing and horse riding safaris. In choosing the type of safari that is right for YOU, everything depends on what YOU are looking for and what YOUR likes, dislikes, preferences and interests are. 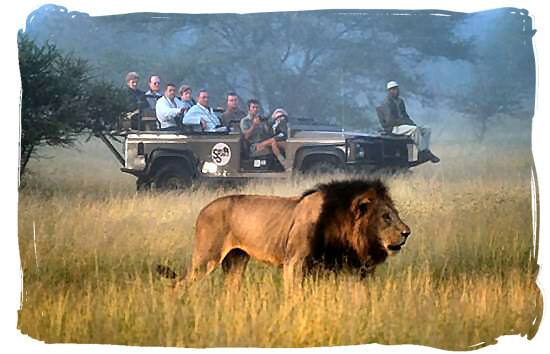 You will have to identify what exactly you want to do and see on your safari tour in South Africa. Do some soul searching and ask yourself a few questions such as: What do I really want from my safari experience? How passionate am I about the African wildlife and nature? Am I a thrill seeker with a passion for adventure? Do I want to pursue other interests apart from or together with my South African safari tour such as culture, sport, history and hobbies or just sightseeing, to name but a few? Then exploring the open African savanna spaces under limitless skies, enjoying awe-inspiring scenery and seeing the "Big Five" on a South African safari tour, might be just what you are looking for. And to have the miracles of nature explained by a knowledgeable game ranger, would make it just perfect. You dream of a safari tour in an informal, remote, rustic and comfortable hide-away in South Africa, in the midst of untouched and pristine wilderness. You like your comfort, but luxury is not a necessity. To cover the distances between remote safari locations by means of light aircraft would be ideal, but not essential. You would be quite happy to sleep in anything from a comfortable tent to a thatched cottage, as long as there is hot water and wholesome food. Then you might have your mind set on one of those luxurious South African safari tours which allow you to experience your safari adventure in the utmost luxury of an elegant five star private game reserve lodge. You do not want to sacrifice comforts in any way. You want to be treated and pampered like a king. You want to be taken out daily on private game drives in open-top safari vehicles, with a top notch professional game ranger to guide you to and through exclusive close encounters with Africa's "Big Five". The Lodges you visit must be of world class five star standard, situated in beautiful locations. To see the animals and become one with nature is the purpose of your visit. But make no mistake, top class food and wine together with an exquisite Africa atmosphere is equally important to you. That is what you budgeted for. Experiencing and exploring South Africa in an active and involved way, covering as much of the country as possible could be one of the things you are looking for. You are prepared to stretch your limited budget, to maximize the amount of enjoyment and satisfaction, that you expect from your safari. You might also like to tour the African wilderness cross country in an overland safari truck, while meeting enthusiastic and friendly new people all the time, seeing as many beautiful places as possible and covering a lot of territory. You love to be actively involved and therefore you have no problem with participating in camping activities, like sharing in the cooking and pitching tour own tent. It could mean that you have a passion for a particular sport or activity, such as bird watching, golfing, scuba diving, paragliding, horse riding, cycling, hiking or boating to name but a few. Maybe you have a particular liking for sightseeing, shopping, lazing on the beach or good food and wine. Whatever it is, it could mean that you would like your special interest to be part of your safari experience and a combination of the two would be great option. You do not mind so much how that would influence the structure of your safari tour, as long as you can enjoy the two together. You could call yourself an all-rounder. You are a versatile person and you want to make the most of your South African safari tour. You want to see and do it all. You have allowed enough time to include everything you want to do, and although your budget may have limits, it's not really a problem. You are in a position to do what you want to do. You are happy to meet new people and travel in a group. Apart from the wildlife and wilderness sceneries, you would also like to discover other sights of the country you are traveling in. 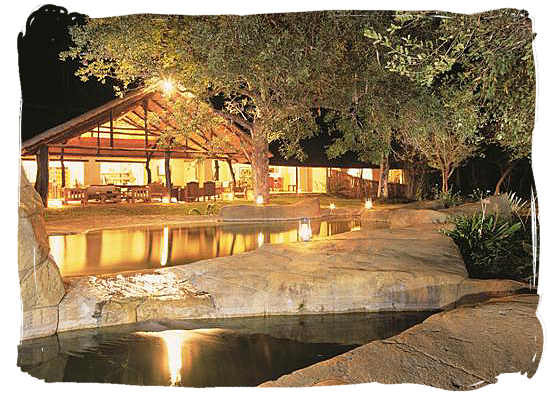 You do have money to spend but you do not need all the frills, bells and whistles of a luxury African safari. All you are looking for is a good time, great wildlife experiences and beautiful sceneries and views. Great experiences that only Africa can offer. After reading the above, take some time and write down a list of what your true desires and expectations are with regard to your safari adventure and use that as a guide to ultimately pin down the one that meets your criteria.